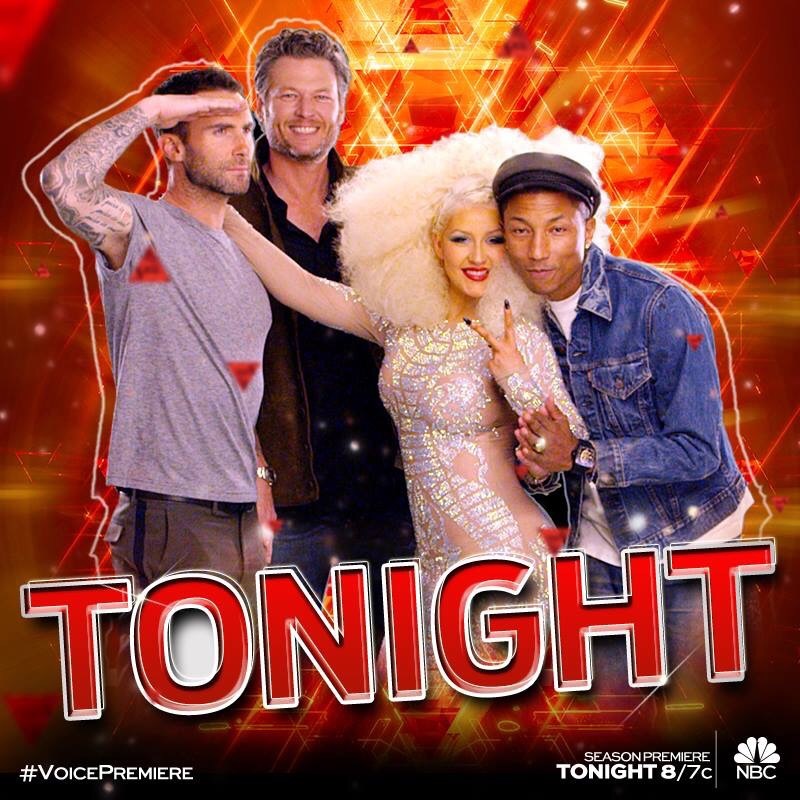 The Voice will continue to dazzle on Monday, March 14th and Tuesday, March 15th at 8:00 PM on NBC. I am on holidays for the month of March, but will be checking back often with your impressions. Please share them in the comments section below this article. Enjoy the show everyone. Holidays are keeping me busy so I cannot comment on what has transpired on The Voice in the past week. I apologize for this! Good show tonight! The battle rounds were good, I thought the judges were spot on with their picks and steals! I’m looking forward to watching this group of singers to see who wins! Battle rounds have become my favorite part of the show.